HB170 HD1 SD1 CD1 RELATING TO ETHICS. HB1028 HD1 SD1 CD1 RELATING TO THE ENDANGERED SPECIES TRUST FUND. 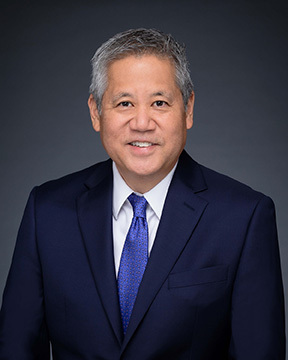 Representative Scott K. Saiki currently serves as the representative for the areas including McCully, Kaheka, Kakaako, and Downtown. Since the 2018 legislative session, he has also taken on a new leadership role as the House Speaker. He was also elected vice president of the National Conference of State Legislatures (NCSL), a bipartisan organization serving the nation's 7,383 state lawmakers and legislative staff, and took office on Thursday, August 2, 2018, at NCSL's Legislative Summit in Los Angeles. Representative Saiki was born in Honolulu. He received his B.A. from the University of Hawaii at Manoa, and his J.D. from the University of Hawaii at Manoa's William S. Richardson School of Law. In addition to being a state representative, Representative Saiki currently practices law.